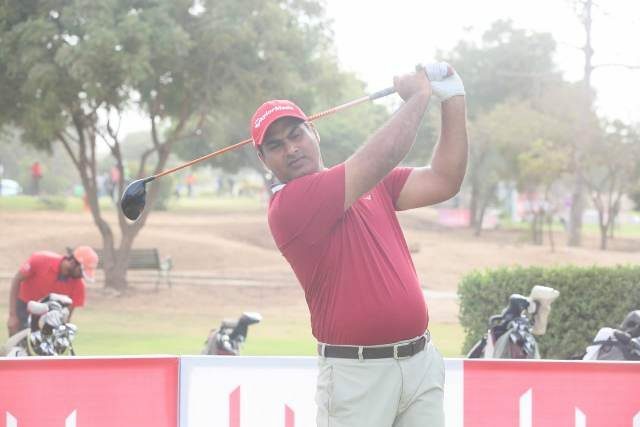 Matloob Ahmed won the 20th Sindh Open Golf Championship on Sunday. The Lahore-born golfer won the tournament with with a score of 204 points. Mohammad Ashfaque of Airmen Golf Club came at second place while the third position was taken by Ansar Mehmood of Multan Garrison Golf Club with 208 points. Defending champion Shabbir Ahmed failed to defend his title. In the women’s event, Aania Farooq won with 149 points to her name. Anam Zehra was at second place with 190 points while Karachi Golf Club’s Shahida Ismail came at No.3 with 192 points.